Painting your house walls is the best way to give a fresh feel to your place. However, if you are not careful enough, then it can turn into a disaster. While painting is not that difficult and you don’t need some specialized training to do it, there are certain things that you should not avoid. 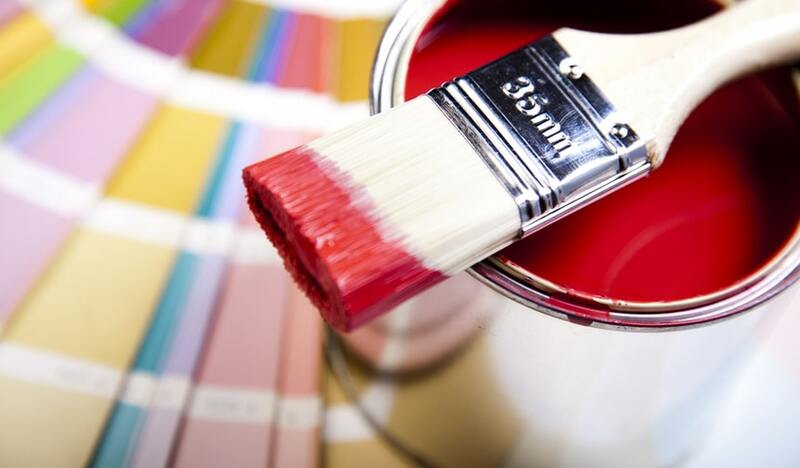 Here are some tips that will ensure that you have a great painting experience. If you want to ensure that you have a successful wall painting experience, then make sure that you prepare the surface before starting to paint. This includes that you have to scrape, patch, and fill holes, dents, and cracks in the wall. Surely it is not a fun thing, but it is something important that you have to. No matter how expensive paint you choose, if you don’t fix the surface, your paint would not look good. Professional painters generally use the primer towards the end of the coloring by adding a little topcoat into the primer. This is a great trick to improve the quality of the topcoat paint to hide the primed surface completely. While plastic drop cloth is an affordable way to protect the furnishers and floor from spatters, you might want to invest in canvas drop cloths instead. They are highly durable as well as rip-resistant. It sets flat and provides lesser tripping hazards. Unlike plastic drop cloths, canvas ones absorb paint, which prevents slippery surface while splattering the paint. Also, canvas drop cloths can be easily painted around the doorways and corners, which is something very hard to do with plastic cloths. Besides, plastic drop cloths must be thrown once used; however, the canvas is for a lifetime. Rather than using a stepladder, opt for telescoping extension pole for paint rollers. They come in different lengths; however, it is recommended to choose extension with length 18-36 inches. It will give enough length to paint a room of 8-p foot high ceilings. Make sure that the handle of the roller has a threaded hole in the last part which will make it easier to attach to the extension pole. While shopping for extension pole, pick one that comes with nonslip grip and a strong metal core. Rolling paint using a paint try is a messy and pointless plan. Rolling paint directly from a bucket using paint grid is a much better, faster, and neater way. A paint grid is a rectangular, firm plastic or metal screen that can be hooked onto the bucket rim. Fill the bucket halfway with paint, then hand the grid inside it.